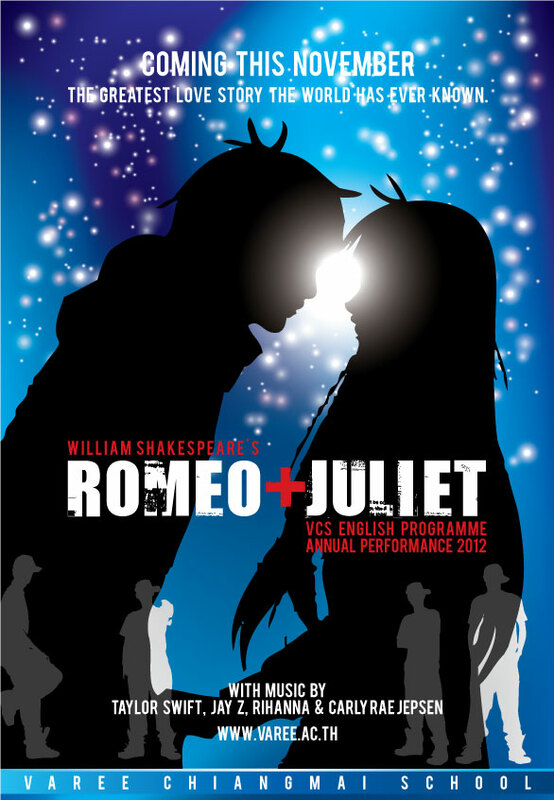 The students will be performing ‘Romeo and Juliet’ to the public on Sunday 18th November at 2.20pm. Students are required to be at the theatre by 1.15pm. Tickets for the event are available at the Theatre.